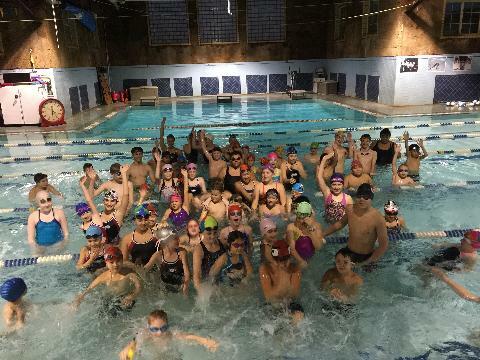 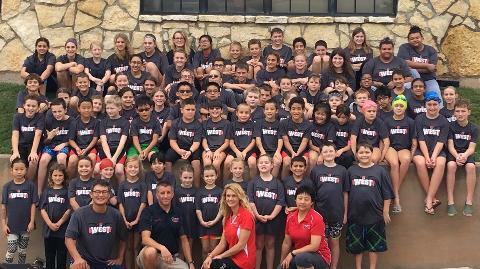 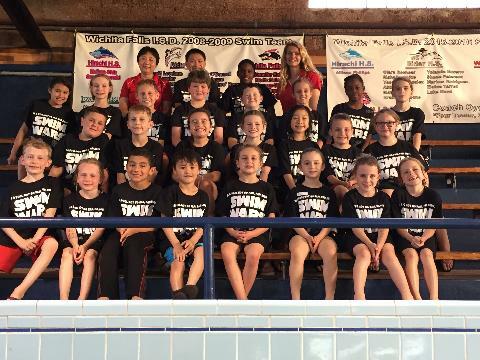 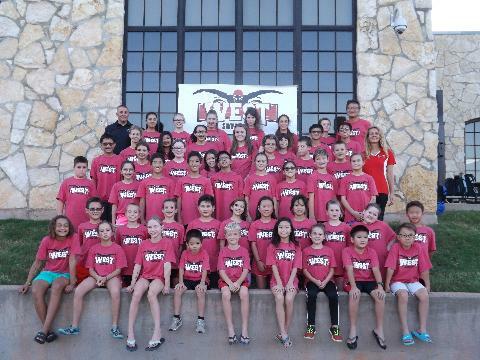 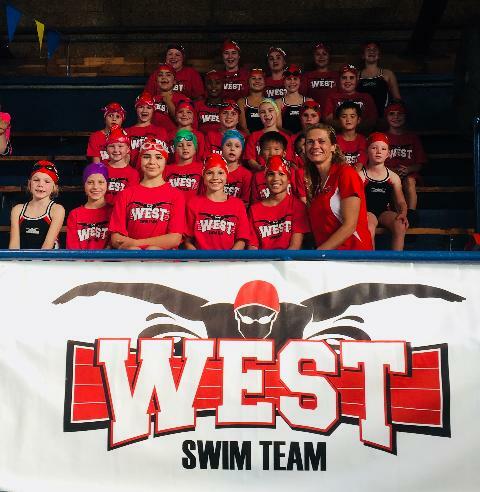 Wichita Falls Elite Swim Team (WEST) is a year-round competitive swim team for children ages 6-18. 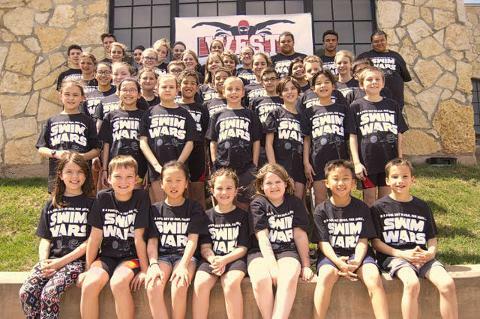 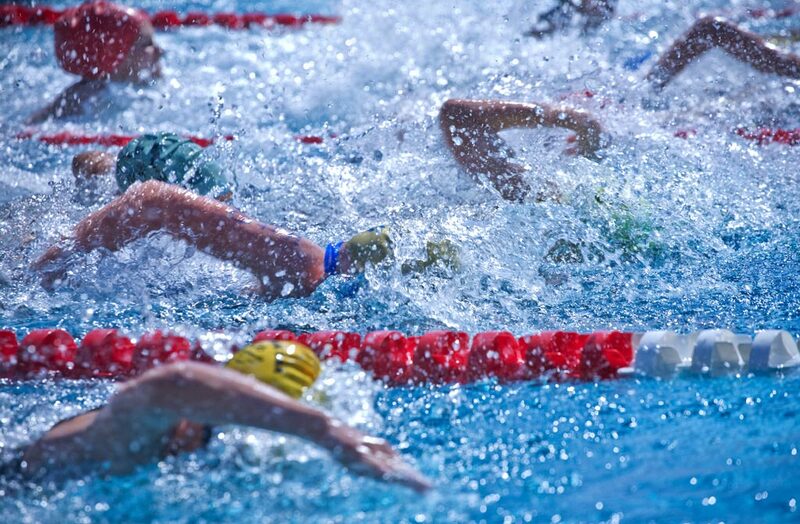 We are an independent parent-run, non-profit corporation and a member of USA Swimming. 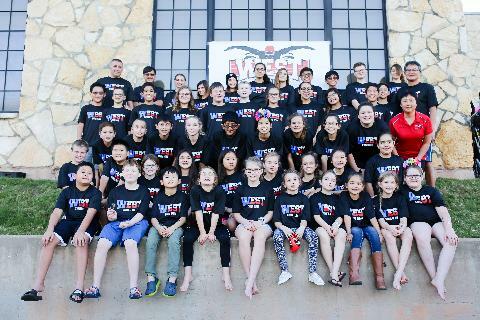 WEST is not affiliated with the Wichita Falls Independent School District but serves youth in Wichita Falls and surrounding areas.